Italian-made, subtly deckle edged, 6/6 note card sets in two sizes. 15, 7.25"x10.5" vellum-finish sheets, perfect for a letter, poem, special announcement or menu. The letterpress printed sheets and 10 printed envelopes are stored in a re-usable, letterpress printed paper box. The placement of the letterpress "icon" is unique for each design. Ink-jet compatible. Made in New England by OrangeArt. Our "tattersall" notebook is inspired by the simplicity and utility of the classic textile with a "warp and weft" texture, printed letterpress, on 100% recycled paper. The inside cover of the 3.5" x 5.5” book has a handy, printed “contact” box. Inside, are 40, grid pages. Made in New England by OrangeArt. The A5 (5.7" x 8.25") Jackie Notebooks are hand-bound in linen and in decorative papers reminiscent of "end papers" used in bound books of the nineteenth century. They are filled with 144 pages of fine, creamy blank writing paper. 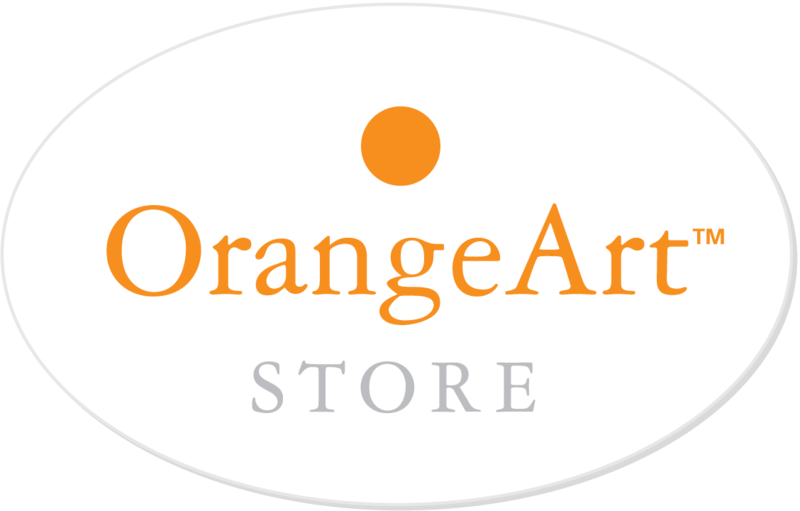 Made in Germany and imported exclusively by OrangeArt. While this is a simple notebook, covered with linen book-cloth, it is handmade, bound beautifully, and filled with 144 sheets of fine quality blank cream writing/sketch paper. Made in Germany.  Imported exclusively by OrangeArt.